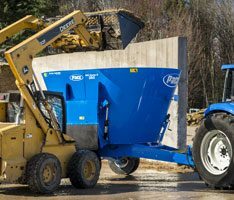 Reduce bedding costs with bedding recovery! 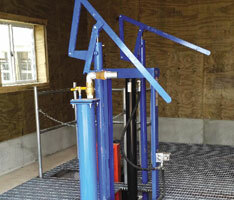 Solids-liquid separation is the solution for transportation, storage, odor, biosecurity, and bedding. The odorless bedding material (≤35% dry matter) is easy to shovel, store, and convey. Land apply or sell extra, unused solids. Extend liquid storage by removing solids. 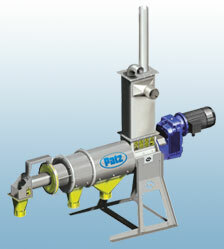 Odor reduced separated liquid can be spread, mixed, pumped, and stored with no crusting. 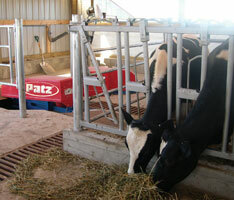 Herd size flexibility with current footprint. Galvanized steel frame with stainless steel body and compensator tank. 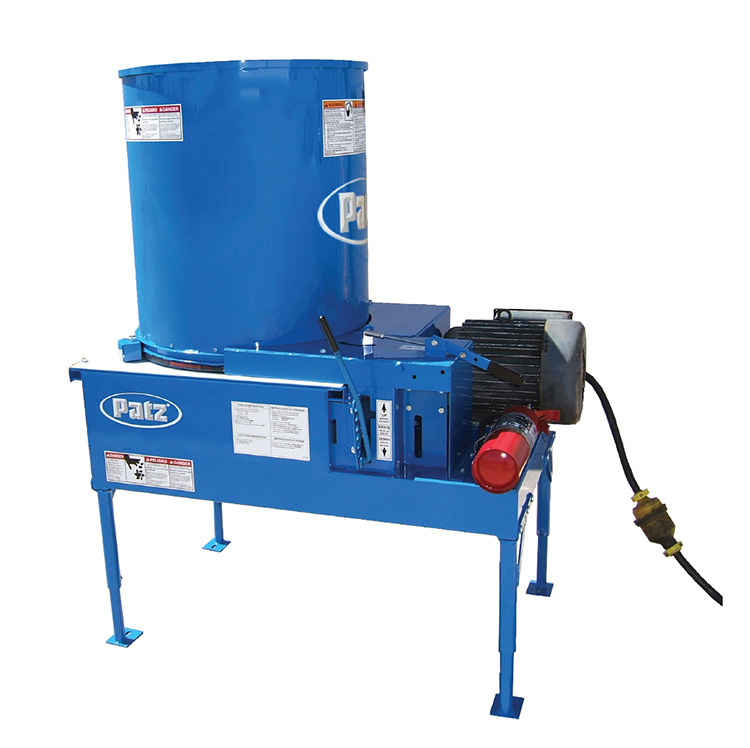 The heavy-duty, reversible, stainless steel dewatering screen produces high strength and extended service life suitable for manure solids-liquid separation. 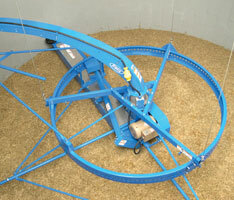 SEPCOM™ bedding separators feature the largest dewatering screen surface area on the market. Producing separated solids with a ≤35% dry matter. A wide selection of screen sizes are available. Solids are further separated about 3-5% more due to the internal screen and collecting unit (located at the end of the unit). The remaining separated liquid is sent out the final liquid outlet. 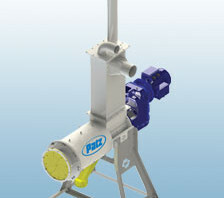 Stainless steel auger with hardened flighting. Stainless steel reinforced diaphragm outlet applies self-adjusting counter-pressure producing dryer consistent solids. Patented in various countries. 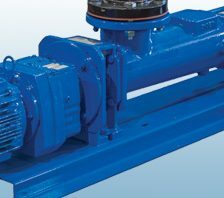 7.5 HP (900RPM) motor with gearbox reducer.